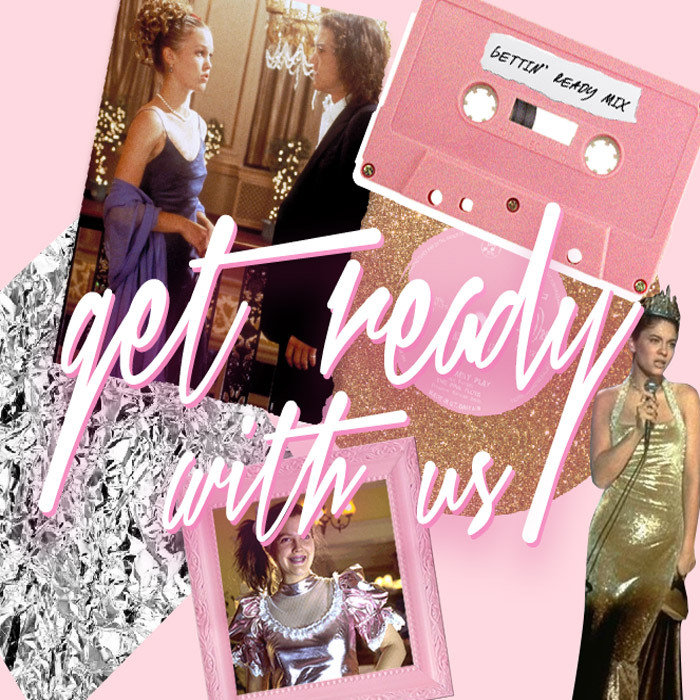 Any girl knows the getting ready and prinks with the squad stage to any pre-party activity is half the fun. 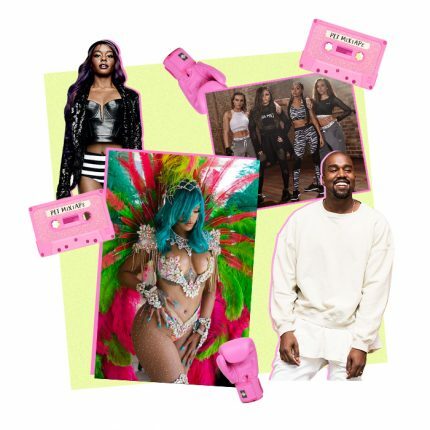 To making an entrance to getting turnt up on the dance floor, here’s our round up of hits old and new to get ready and party to. We dare you not to dance. Skrillex and Diplo ft. Justin Bieber – Where Are You Now?